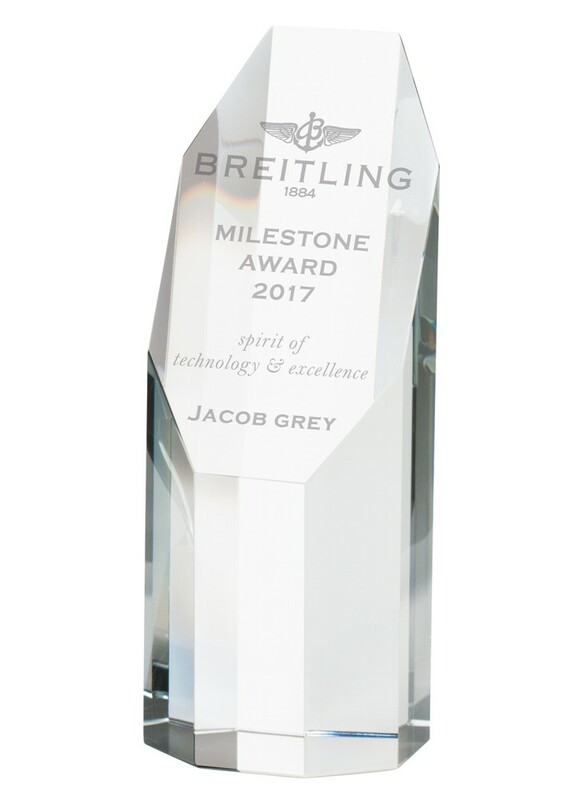 Engraved Apollo Premium Crystal Award. Available in 2 sizes, 130mm and 160mm high. Solid premium crystal wedge, complete in a presentation box.